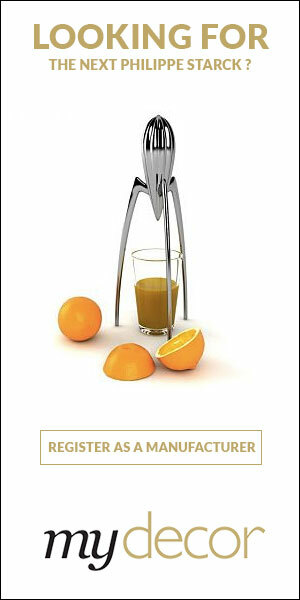 Lightyears was established in 2005 and has since witnessed massive demand from both Denmark and abroad. Our lamps are available in more than 60 countries and have formed the centrepiece of spectacular interior designs in restaurants, hotels, corporate headquarters, shops and private homes all over the world. Want to get the latest updates from Lightyears? 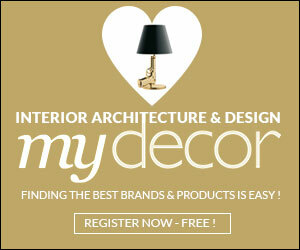 Register on MyDecor to follow Lightyears and get notifications on news and products.